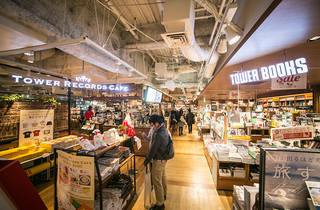 The store is huge and you can listen to a lot of CDs beforbuying anything (just like in other big record stores, i.e. 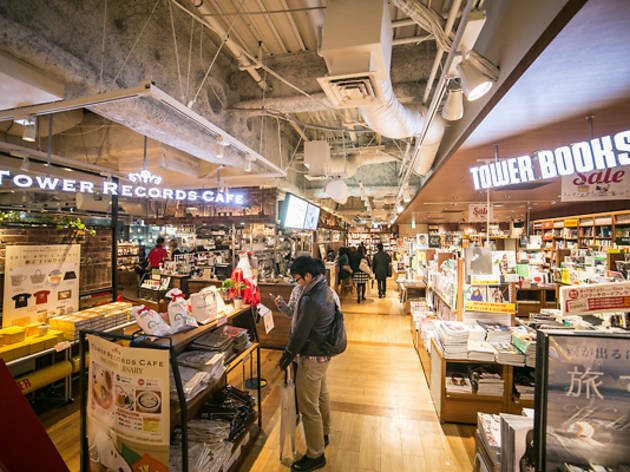 Tsutaya). It's always a good surprise to be in the shop during a live show !